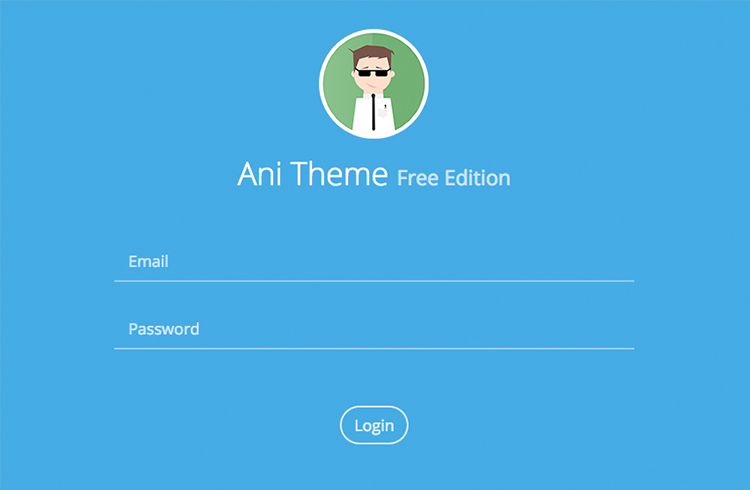 Ani Theme is a Boilerplate for Animated AngularJS Starter Theme written with Bootstrap LESS. Powered by Gulp. If you’re starting an AngularJS dashboard application then Ani AngularJS Theme comes very handy. It uses Angular v1.3 and Bootstrap 3 which just makes it easy to use. It supports all major browsers and has a fluent and subtle page transition animation. 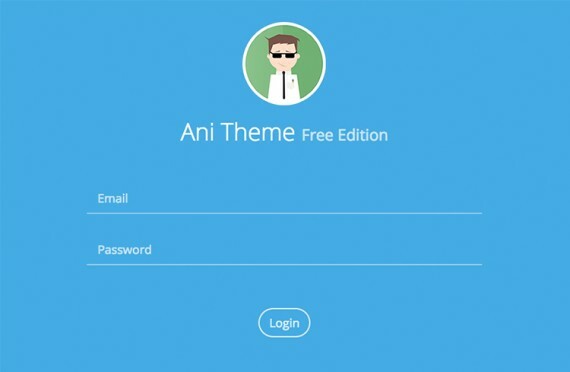 Ani Theme Premium Edition takes a step ahead with a lot of directives, pages and ready-to-use widgets. I cant find main.css, I used main.less instead still theme is not working. Kindly elaborate the issue and send us some screenshots of the error. I am trying to integrate this awesome theme with other theme.. but it is over writing the inner theme’s index page’s script includes. Do you have any documentation for this? Try a fresh installation by following the steps in the Readme file. Let us know if it still doesn’t work. Make sure you have bower, npm and gulp globally installed before running these commands. After you make all the changes, do a gulp build. Then upload the dist folder to the server.